500 Broadway (pictured here) and its sister project, the 100-percent affordable 1626 Lincoln Blvd. project, were both approved this week. All renderings courtesy of Koning Eizenberg Architects. 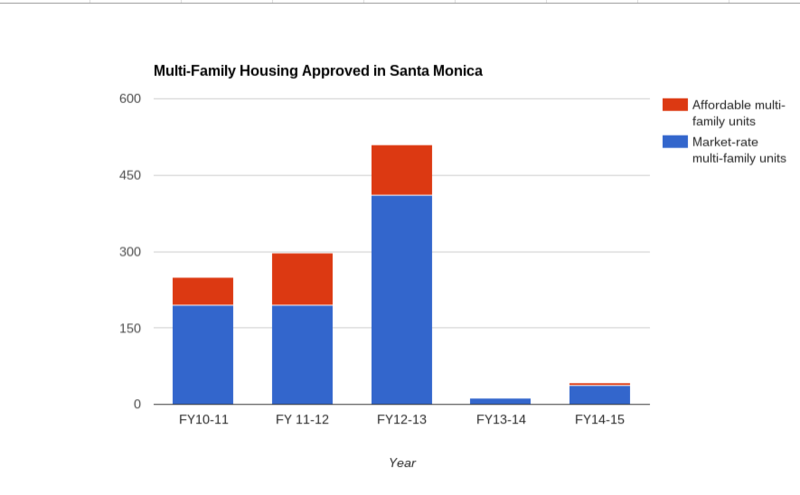 This week, the City Council and Planning Commission approved two related Expo-adjacent housing projects that will bring more than 300 new homes — 64 of which will rent to lower-income households — to Santa Monica’s thriving downtown. The two projects — both designed by local firm Koning Eizenberg Architects — will be only a couple blocks from the Downtown Santa Monica Expo station at 5th Street and Colorado, opening to the public later this month. 1626 Lincoln was approved unanimously by the Planning Commission the day after 500 Broadway was approved by the city council. 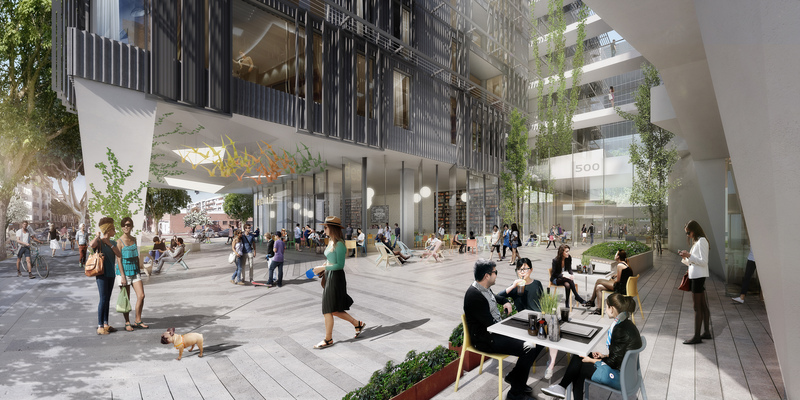 The City Council unanimously approved the main project at 500 Broadway (seven stories) on Tuesday night while the Planning Commission unanimously signed off on its smaller, 100 percent affordable sister project at 1626 Lincoln (five stories) during its Wednesday night meeting. 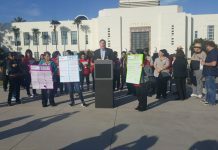 Another opponent of the project claimed that there was no housing shortage in Santa Monica, claiming that the housing vacancy rate was around eight percent. A rendering of the ground floor of 500 Broadway. 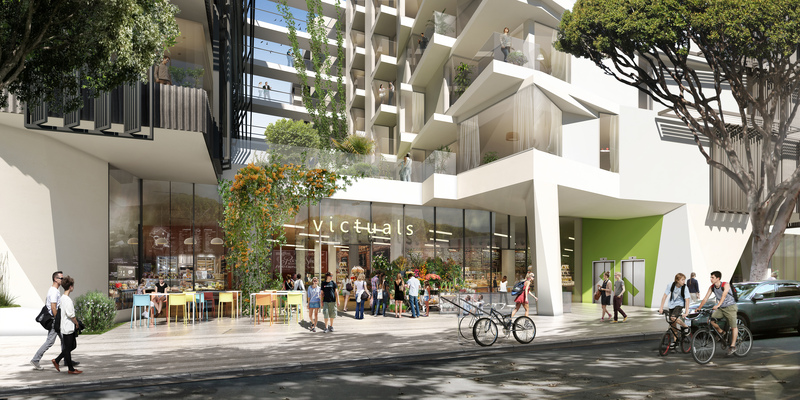 The main project will replace the old Fred Segal building and a surface parking lot with a seven story building with 249 new homes and ground floor retail, including a grocery store. 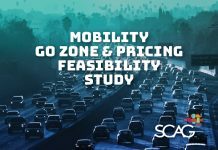 The developer team for 500 Broadway worked closely with Community Corporation of Santa Monica (CCSM), the city’s biggest nonprofit provider of affordable housing. Another view of 500 Broadway’s future ground floor plaza. 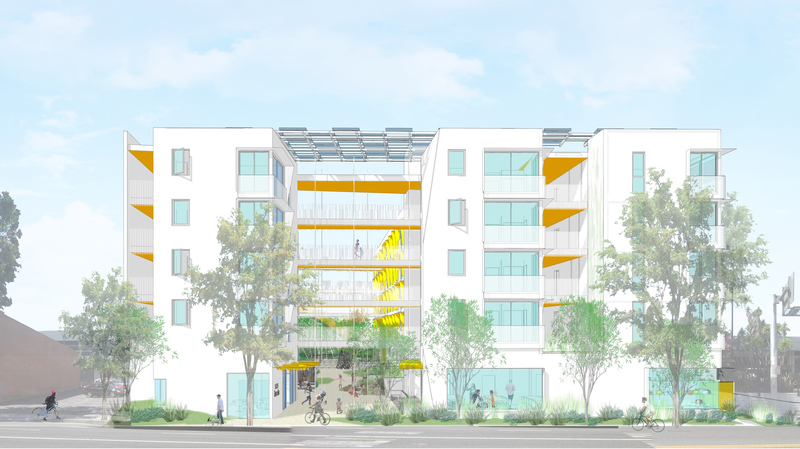 The result was a plan for a five-story, 64-unit, 100-percent affordable housing project at 1626 Lincoln Boulevard, the land for which was bought by the 500 Broadway developer. The 500 Broadway developer team will also pay to build the project, which will be owned and operated by CCSM. Units at 1626 Lincoln will rent to households making between 30 and 60 percent of the area median income for the county, which, for a four-person household was $64,800, according to the California Department of Housing and Community Development. Speaking at Tuesday’s meeting, CCSM Executive Director Sarah Letts discussed the rationale of building the affordable housing as a separate project, as opposed to including it in the main project at 500 Broadway. She explained that having the separate project allows CCSM to run programs to benefit the residents with more efficacy, including after-school tutoring programs for students. She also noted that building the affordable housing as a separate project results in bigger units designed for families. At the request of Councilmember Ted Winterer, Letts explained that 1626 Lincoln has a total of 116 bedrooms (in 64 units) whereas if the affordable housing was included in the main project, there would only be space for about 72 bedrooms given the height and density constraints on the site. 500 Broadway has proposed a market as one of the ground floor uses. 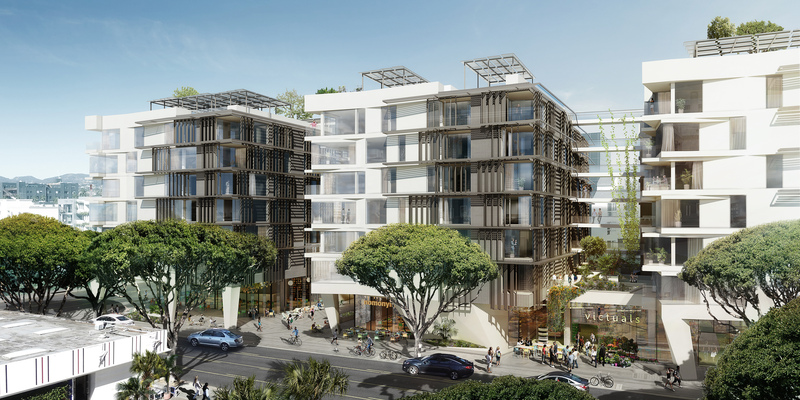 The 500 Broadway design also includes a ground floor public plaza, a community room available for public use, and an aggressive sustainability package that includes an extension to Santa Monica’s urban runoff treatment facility, a bioswale, and rooftop solar panels. Santa Monica Next is published thanks to the support of our advertisers: Providence Saint John’s Health Center, Bike Center, Pocrass and De Los Reyes LLC Personal Injury Attorneys and Los Angeles Bicycle Attorney. 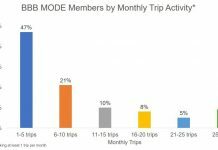 Is Housing A Priority for Santa Monica’s City Council?